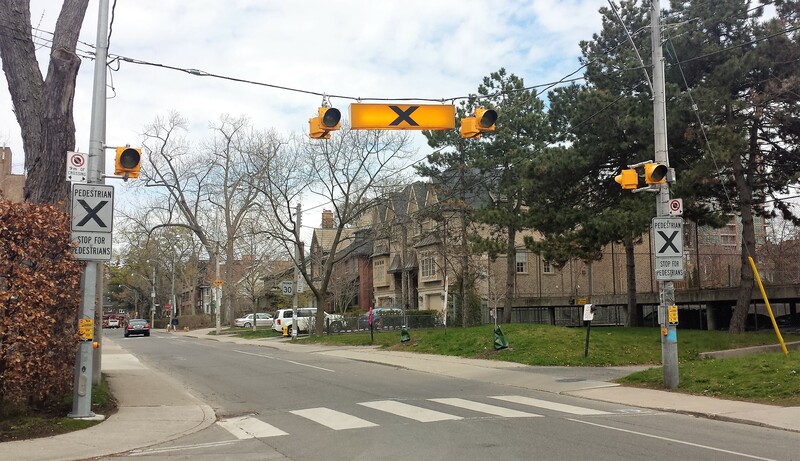 City staff will use the criteria outlined in the Ontario Traffic Manual when considering requests for new traffic signals or pedestrian crossing facilities. 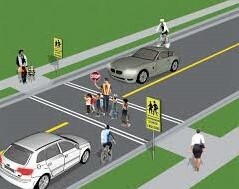 Requests for crossings can be made through your Councillor or by calling 311. Infrastructure such as pedestrian crossovers, traffic signals, and stop signs are known as “traffic control devices.” Traffic control devices have engineering requirements that City staff will follow. 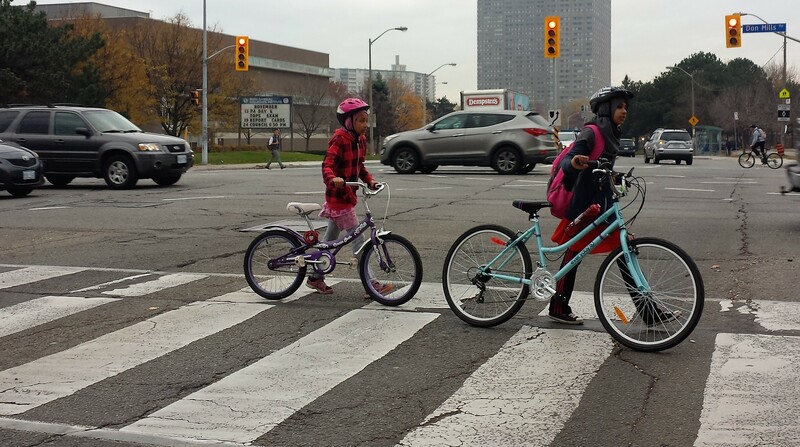 Data that will likely be considered when a new crossing or traffic control is requested include traffic and pedestrian volumes, pedestrian delay, and collisions. 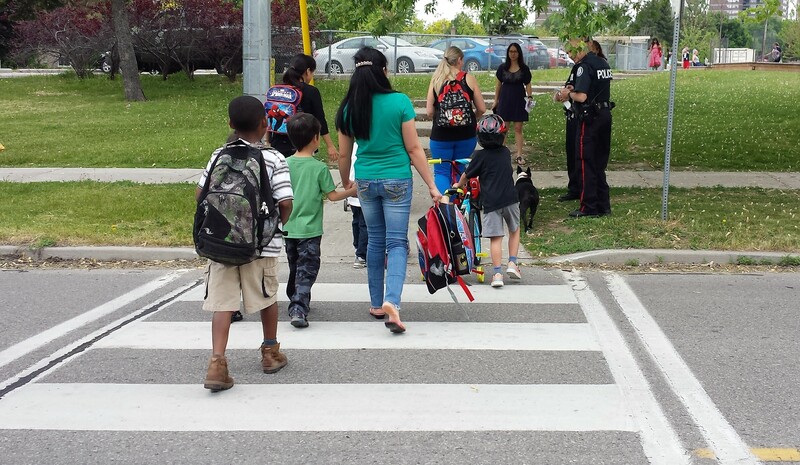 Call 311 or speak to your Councillor to have them request that Transportation Services conduct a “Pedestrian Crossing Protection Study.” If the study is positive, it will be reported to Community Council. If the study is negative, council does not receive a report unless the Councillor requests one. 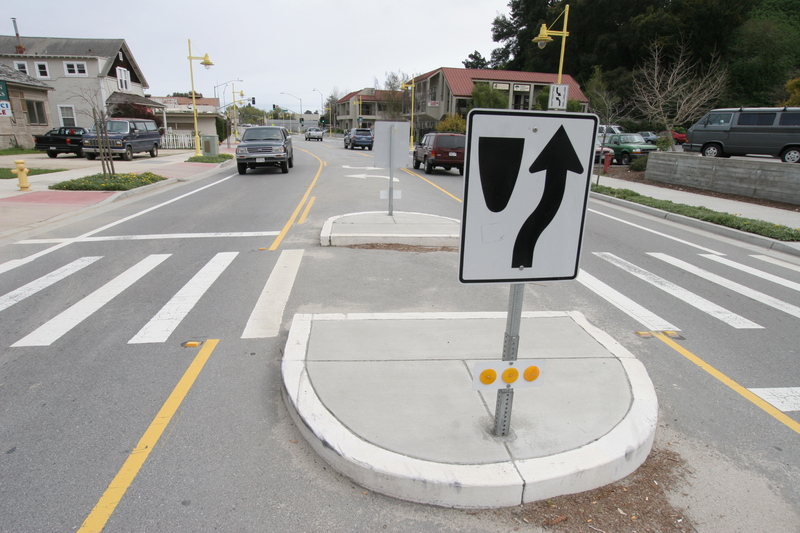 Marked by a double crosswalk line.